In December 2018 HMRC published a policy paper, Brief 13, which explains their new approach to payments and the subsequent VAT, for unfulfilled supplies. This paper is aimed at any businesses that retain payments or takes deposits for goods or services, which customers may not take up, and outlines a new interpretation on a slightly murky area of VAT obligations. For the purposes of clarification, ‘unfulfilled supplies’ describes a situation where a customer does not use a service or collect goods they have already paid for. For example, a hotel may collect a non-refundable fee for a room booking. In this instance, what happens to the VAT element of that fee if the service or goods (ie the room booking) is not taken up? In accordance with the current HMRC policy, businesses are allowed to treat many payments for services, or part payment for goods as outside the scope of VAT, in the instances where the customer does not use that service or collect those goods. However, following recent judgements from the Court of Justice of the European Union this stance has been renewed. 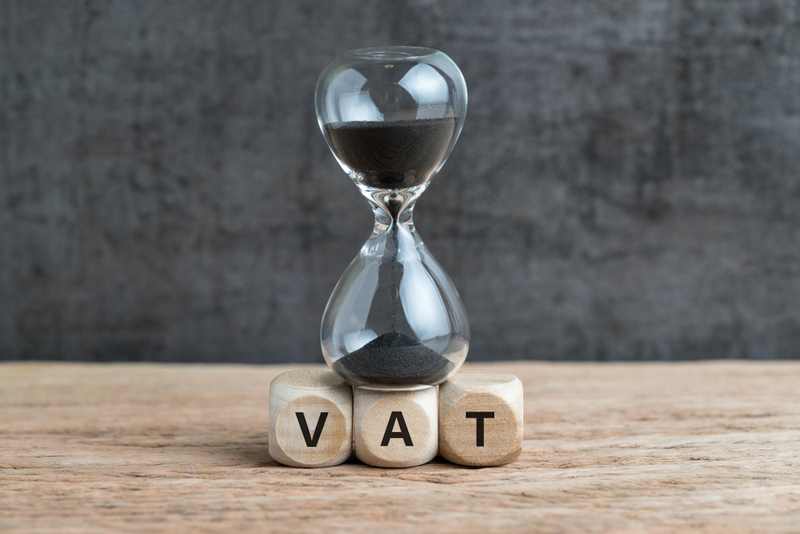 So, from the 1st of March 2019, when the policy change comes into effect, VAT will be due on all retained payments for unused services or uncollected goods; no adjustment of refund will be allowed for the VAT element of these transactions. As the new policy brief states, this will bring consistency to the VAT treatment on payments for goods and services. This change has come about following the conclusions of two CJEU cases, Air France-KLM (C-250/14), in reference to tickets purchased but not used by the buyer, and FIRIN ODD (C-107/13), in reference to input tax on supplies, where payment was made but no taxable transaction was carried out. In the Air France-KLM case, the court decided that the issue was “the passenger’s right to benefit from the performance of the transport service regardless of whether the passenger exercises that right.” They ruled in favour of the tax authority, in the dispute of the 5.5% tax that was due on cancelled bookings. “A hotel room is booked on 4 January 2019 for a one-night stay on 17 March 2019. The price is £100 plus £20 VAT. The hotel takes payment at the time of booking. The customer has no entitlement to a refund in the event of them cancelling or not using the room. The hotel must account for the VAT when the payment is first made. If the customer cancels the booking before 1 March 2019, the hotel may make an adjustment and treat the £20 VAT as outside the scope of VAT. This new attitude to the VAT on forfeited deposits and prepayments is a simplification that is very welcome. 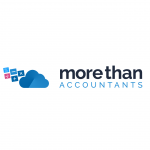 If you would like further guidance on this change, or how it may apply to your business, contact your More Than accountant who will be able to advise.